Janet Dickerson | New Contest Calls for High School Poets! New Contest Calls for High School Poets! CALLING ALL HIGH SCHOOL SENIORS! If you or someone you know is an aspiring poet getting ready to graduate high school, the Campaign for Black Male Achievement (CBMA) wants to hear from you! 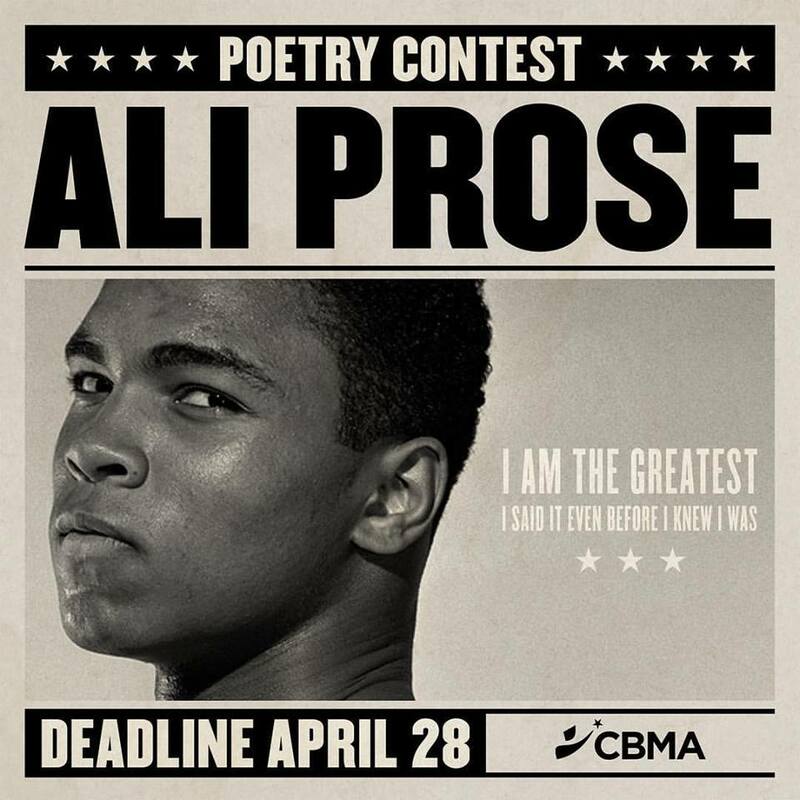 As part of National Poetry Month, CBMA is hosting this special contest encouraging Black students from around the country to submit their poetry, inspired by the words and legacy of the greatest Muhammad Ali, for the chance to win scholarship money. The deadline to apply is April 28th and the only requirement is that participants must presently be high school seniors. 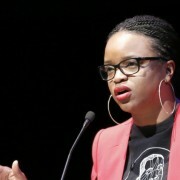 Learn more about the contest in this article by The Undefeated.